I'm working on a project in which i need to control the temperature of a furnace using NI Labview software. 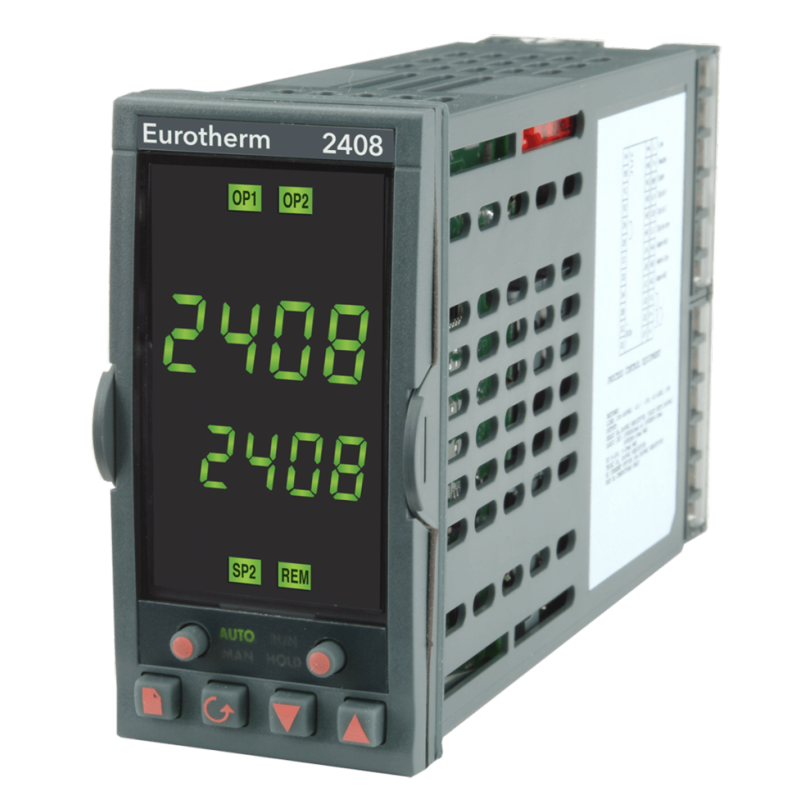 Generally in a furnace there is a Eurotherm Controller installed - as shown in picture (2000 or 3000 series). I've searched and found that RS 485 module from the eurotherm controller can be converted into RS 232 and can be used. If yes, i want to Know which of the eurotherm controller models can be used to be interfaced with Labview or if there is another method as the controller is not bought yet and would like to go specifically for the one that can be easily interfaced and programmed to control the furnace since it is the main purpose of the project. . If the Eurotherm is a controller why do you need NI in addition? Write to or call the Bangalore NI R&D centre for advice. Hi Aki 4517 did you find a solution?